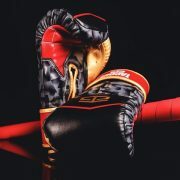 This glove is called “Punisher” for a reason. 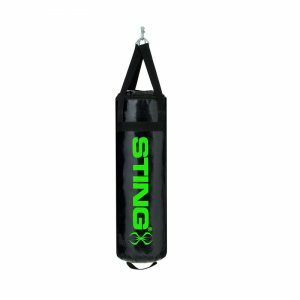 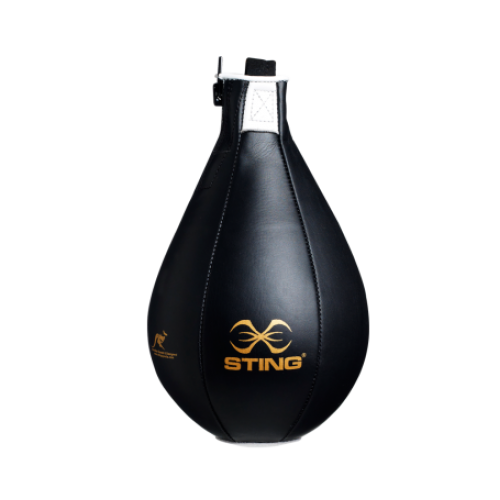 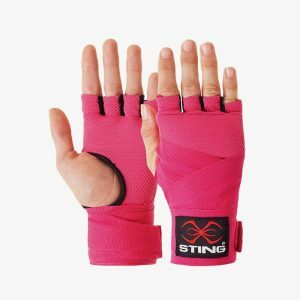 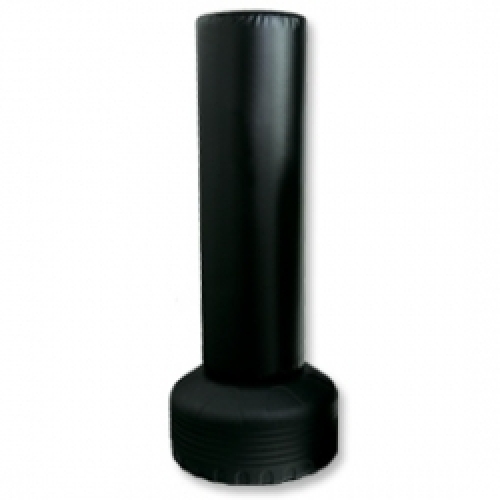 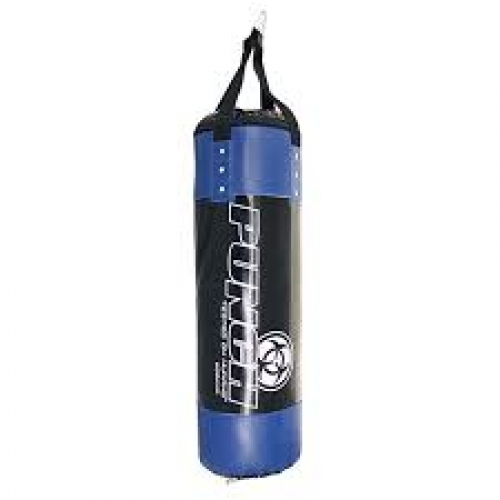 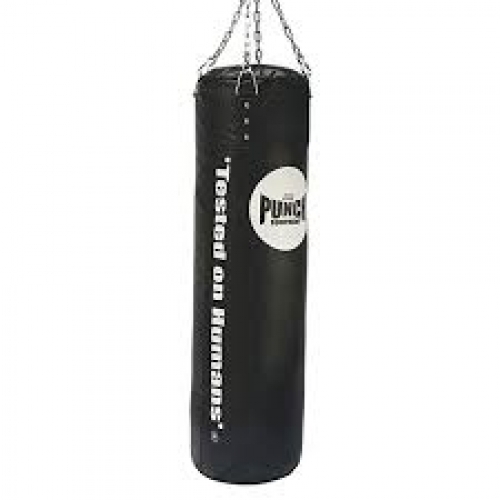 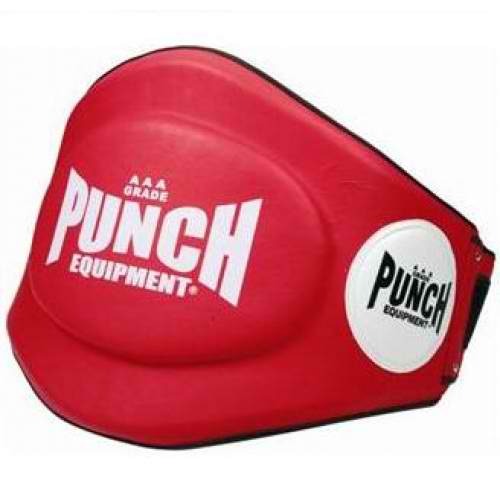 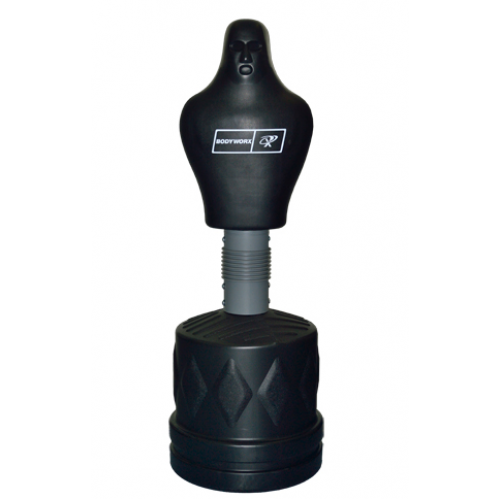 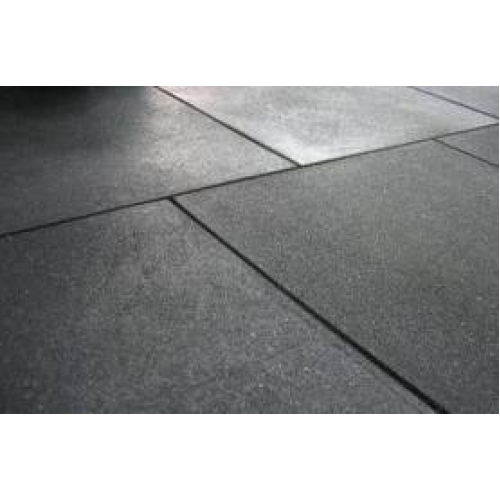 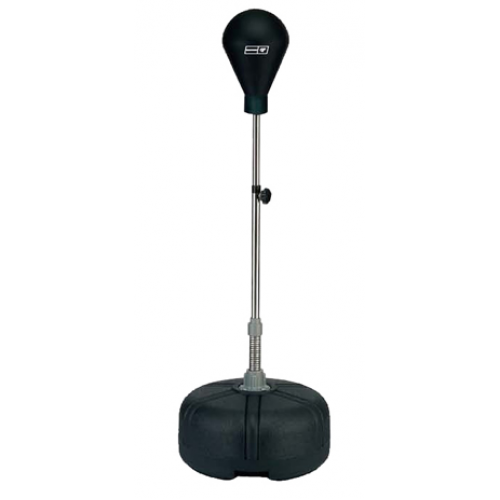 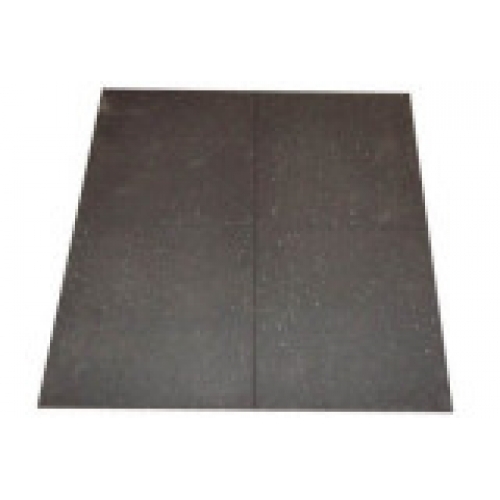 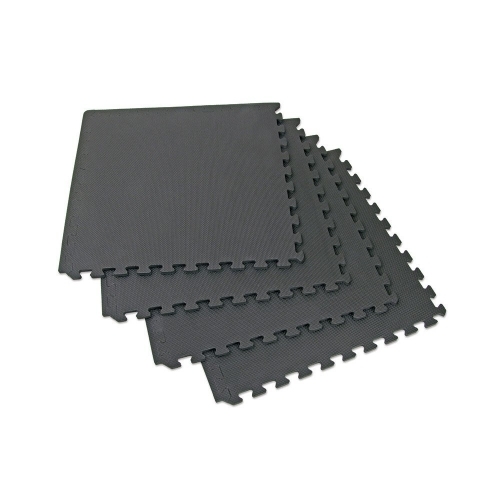 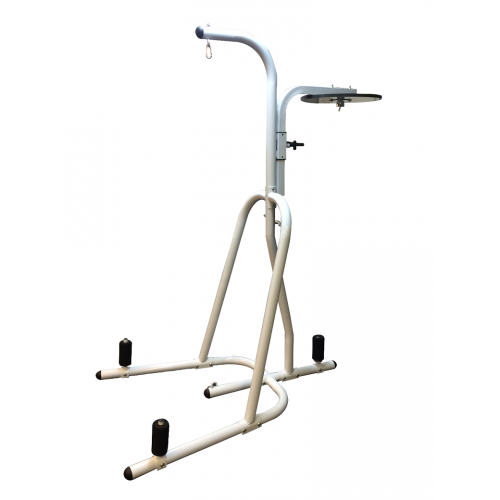 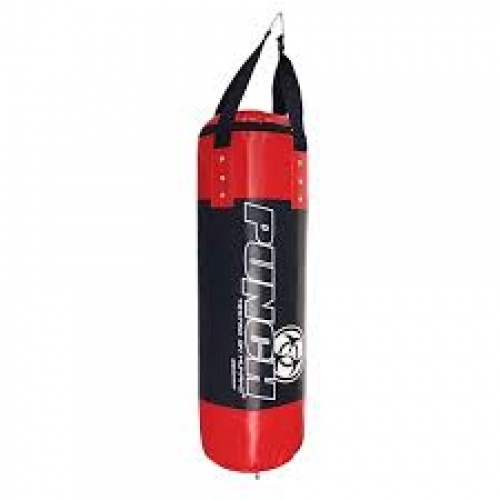 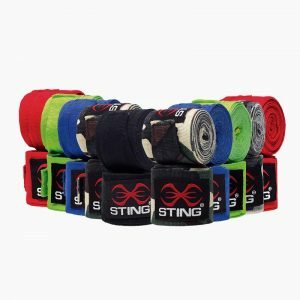 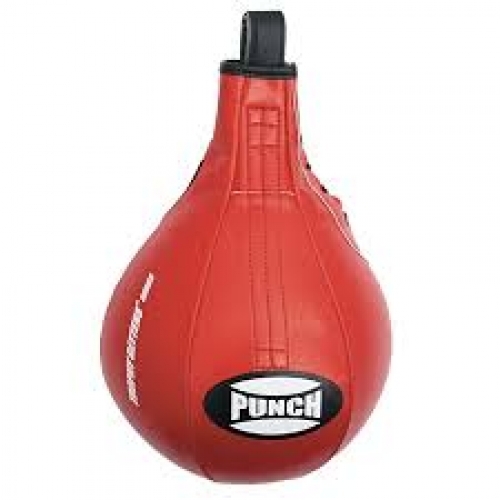 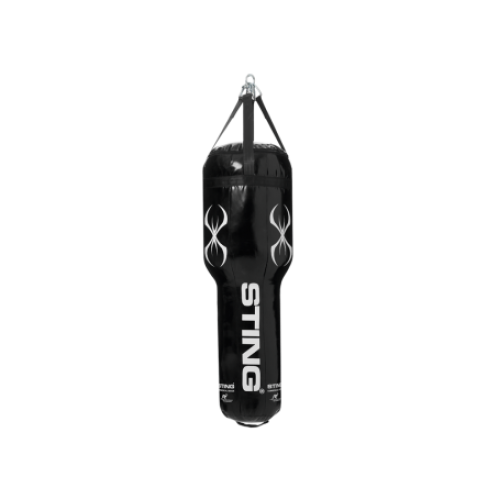 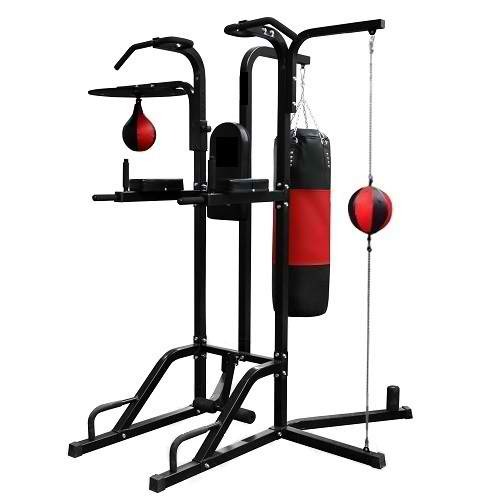 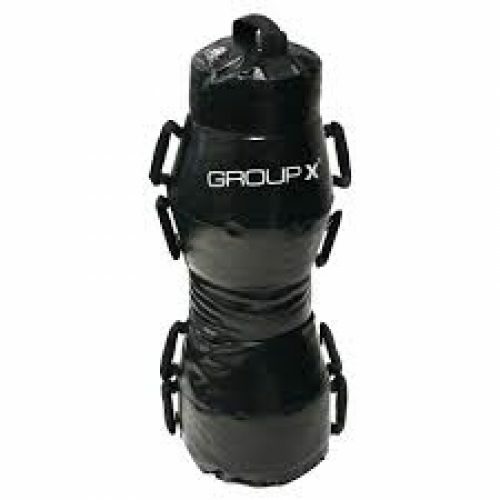 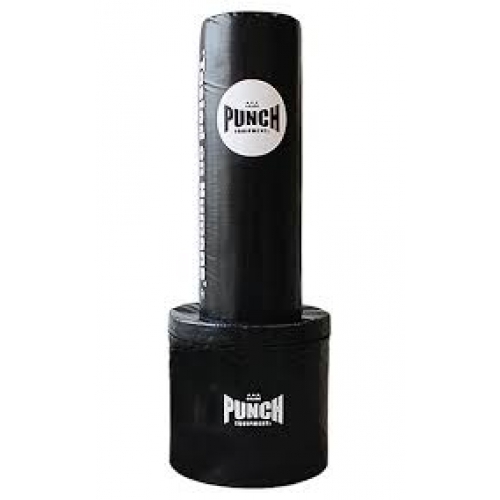 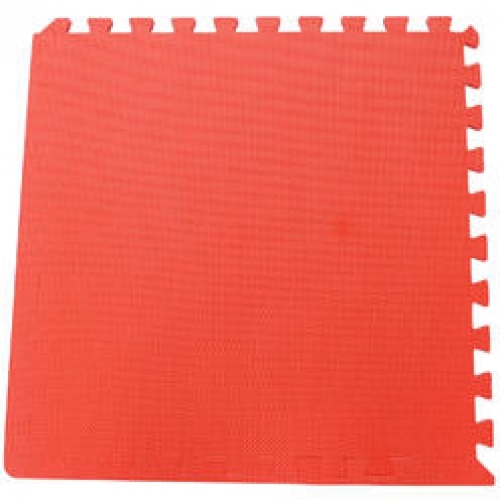 It is designed to destroy the heaviest of bags whilst actively protecting your hands in multiple places. 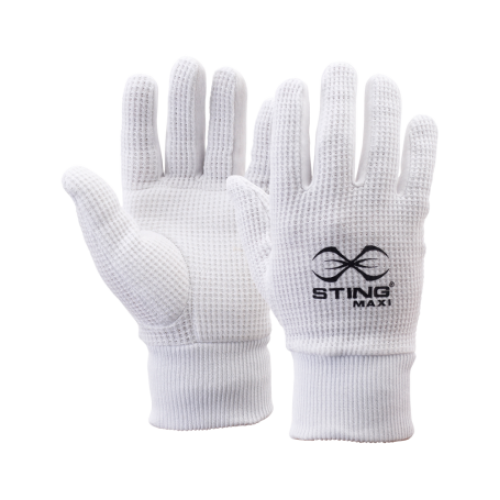 The dual lock wrist support system ensures a comfortable fit whilst the double wrist protection panels prevent your hands for snapping back. 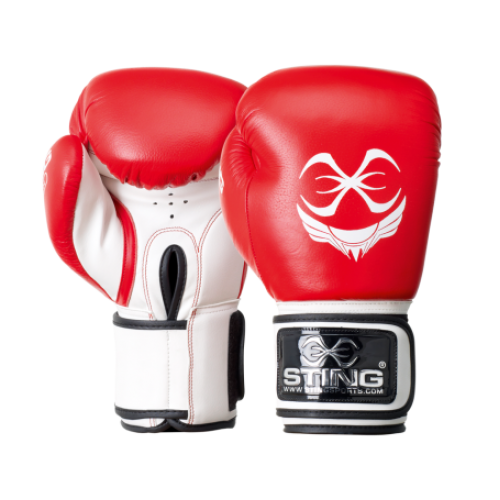 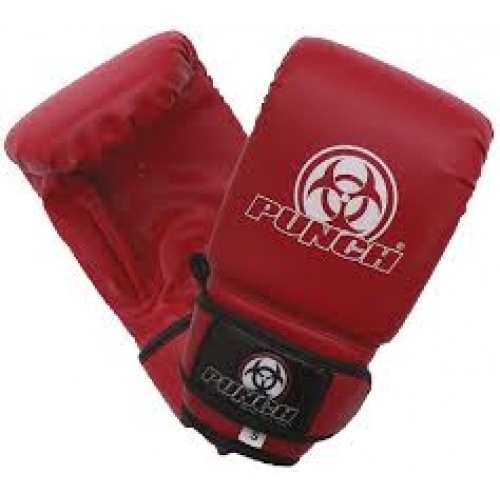 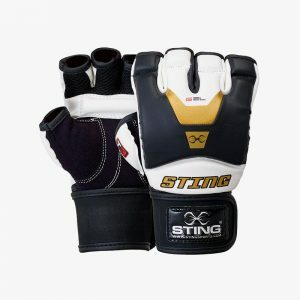 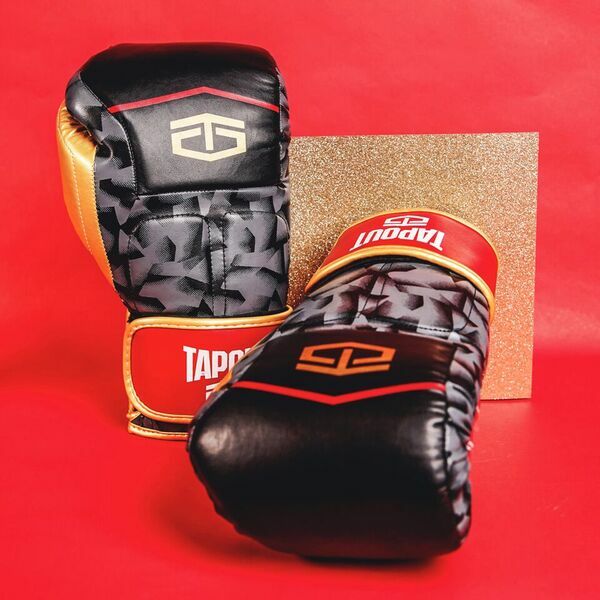 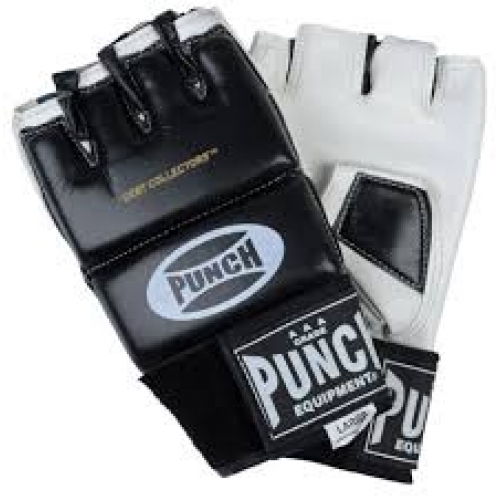 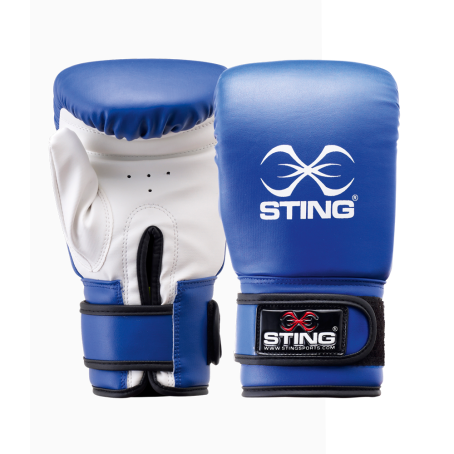 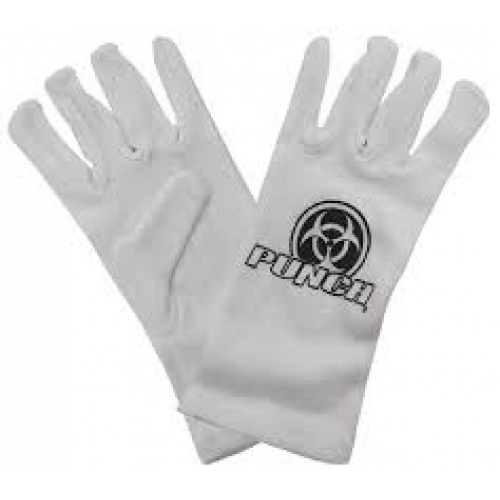 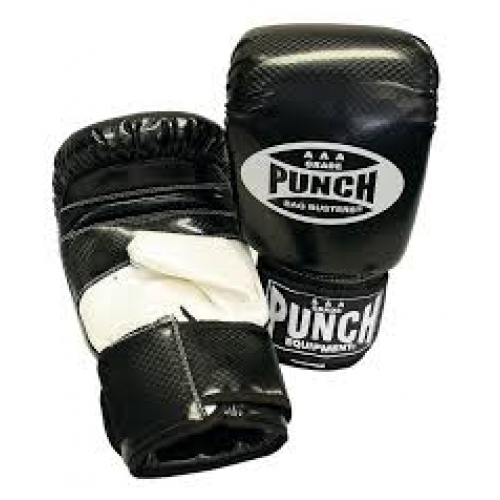 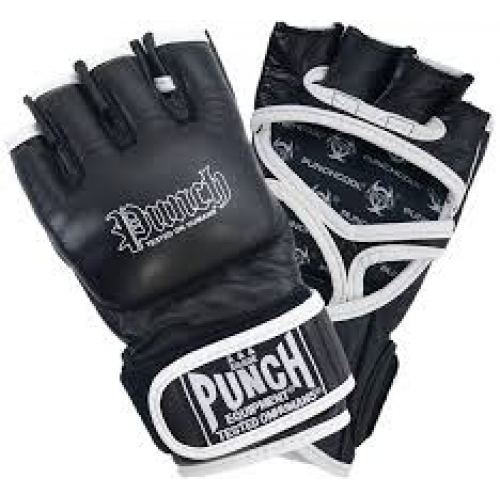 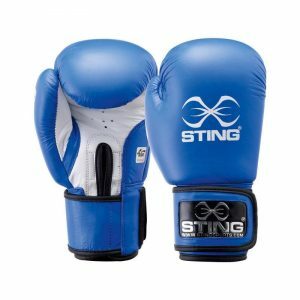 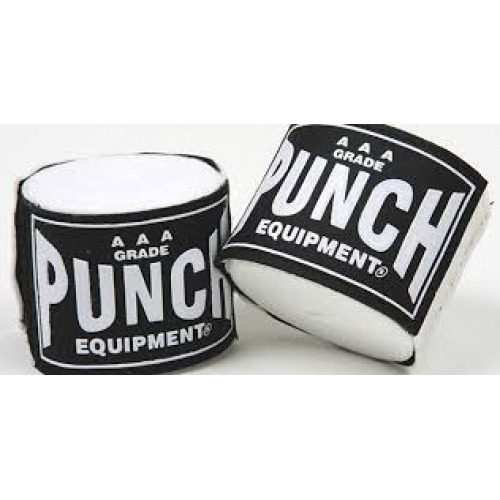 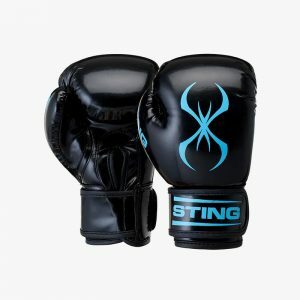 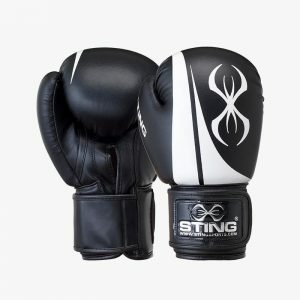 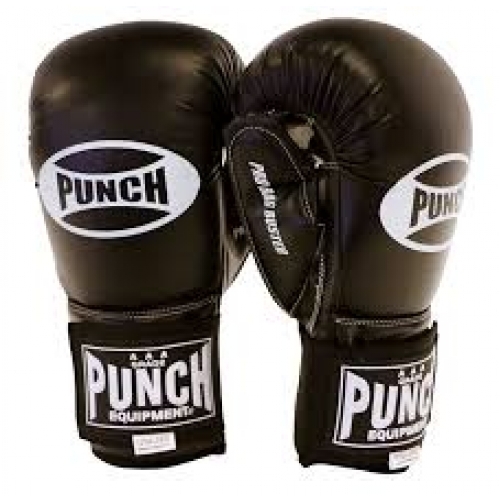 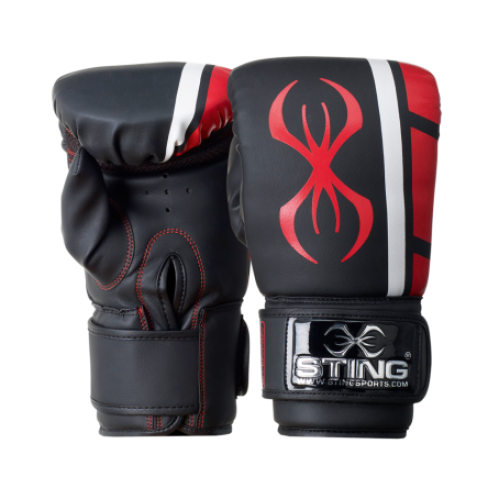 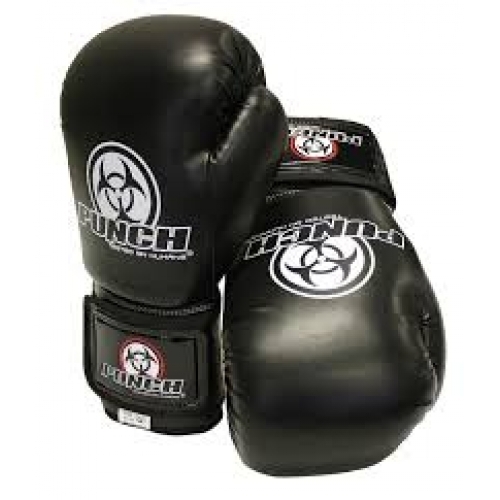 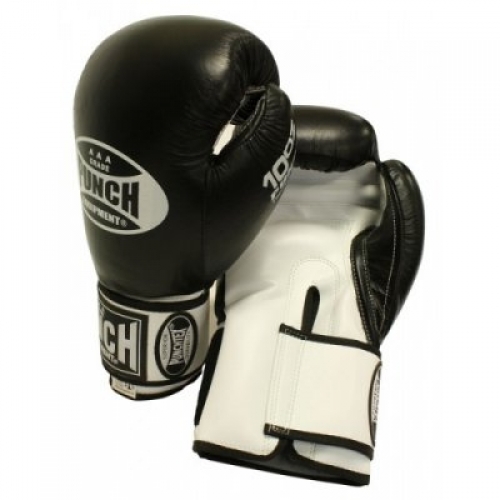 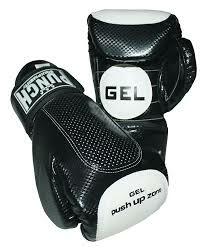 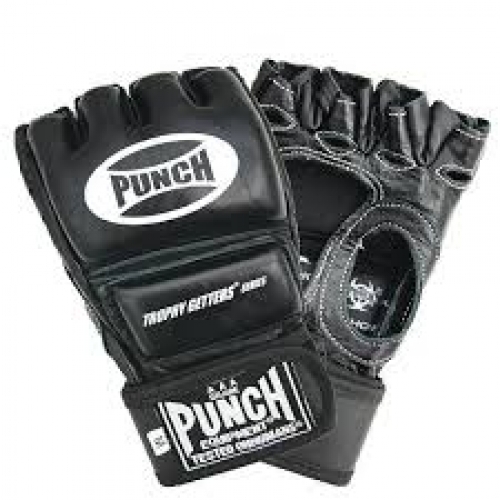 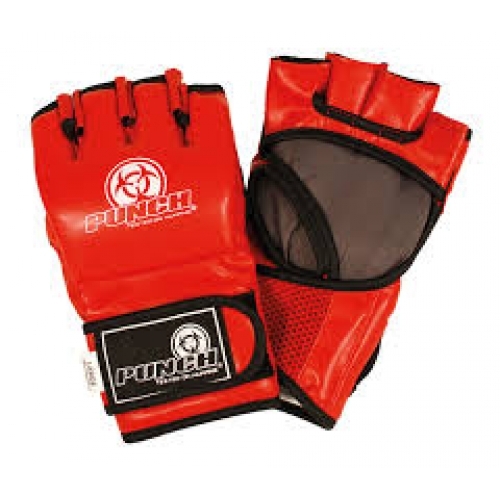 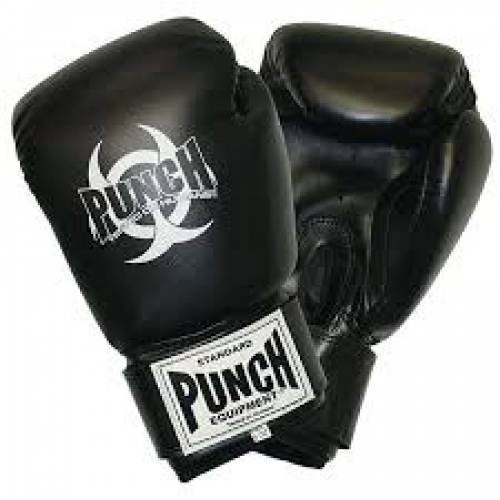 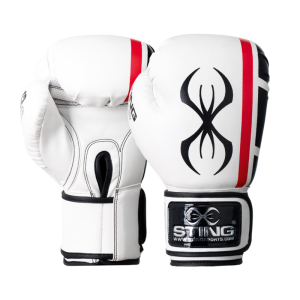 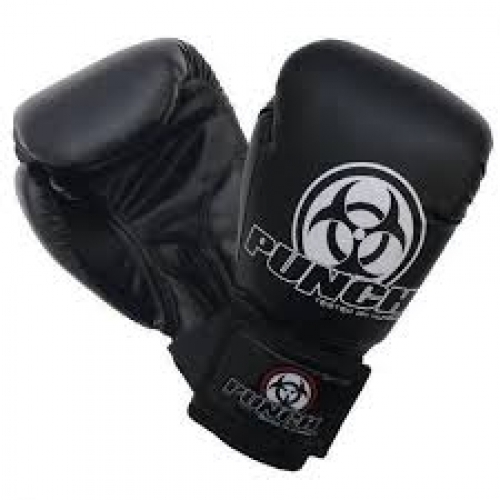 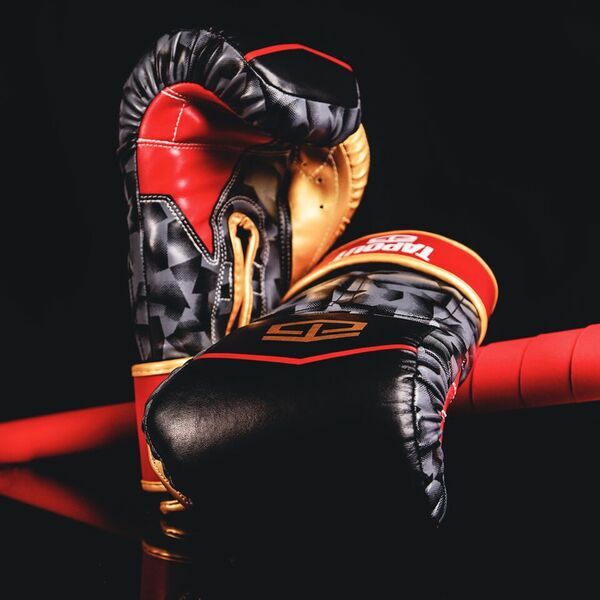 This glove is constructed from TAPOUT Prima engineered leather which gives enhanced durability. 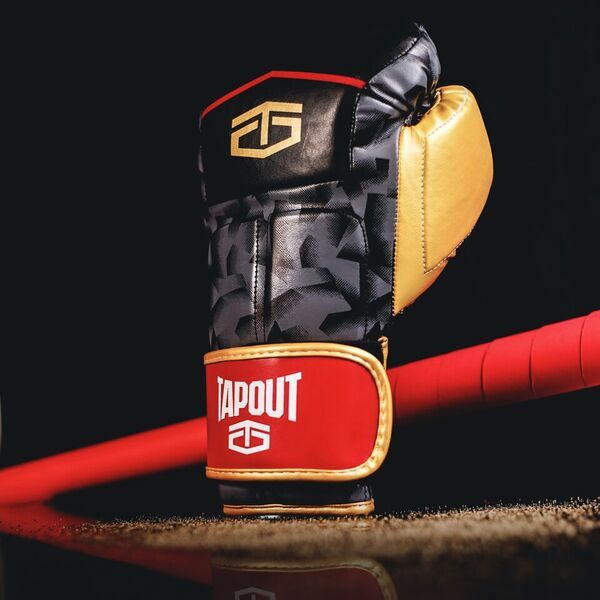 Throughout its history, Tapout has been fueled by hard-body fitness at its core. By aligning with world-class athletes in the combat arena, Tapout quickly became synonymous with dedication, hard work and passion. 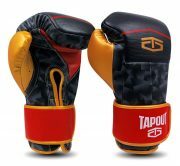 With its roots in combat sports, Tapout has evolved to focus on training and fitness for athletes of all disciplines. Tapout remains committed to its essence of discipline, determination and motivation—and today, inspires the athlete in every individual.